There are many incentives available in Canada and the USA for solar and geothermal installations. These change regularly based on the political land scape and are available both on a federal and provincial and state levels. There may also be local municipal incentives as well as utility company rebates available. Below you will find the most current Canadian programs available in the USA you can find most of the inventive by visiting the DSIRE website (Database of State Incentives for Renewable & Efficiency). Net Metering Program - Saskatchewan has a very aggressive net metering program that not only credits your energy back at the same cost you pay but also offers a rebate of 20% of the eligible cost to install a On-grid Solar PV system up to $20,000. This extra rebate is eligible to customers up to November 30, 2016. More info of Saskatchewan’s Net Metering Program. 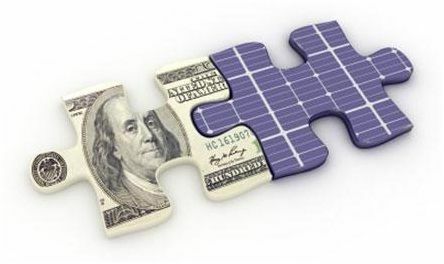 Ontario has two forms of solar PV incentives.